The FBI was sanctioned by Congress to operate as the nation’s premiere federal law enforcement agency. The Director of the FBI answers to the DoJ, several congressional committees, and ultimately to the Commander-in-Chief. But under Obama the FBI, like the IRS, was corrupted by Democrat operatives who refused to answer to anyone but the president as their sole autocrat. This made them more the Gestapo than the FBI. 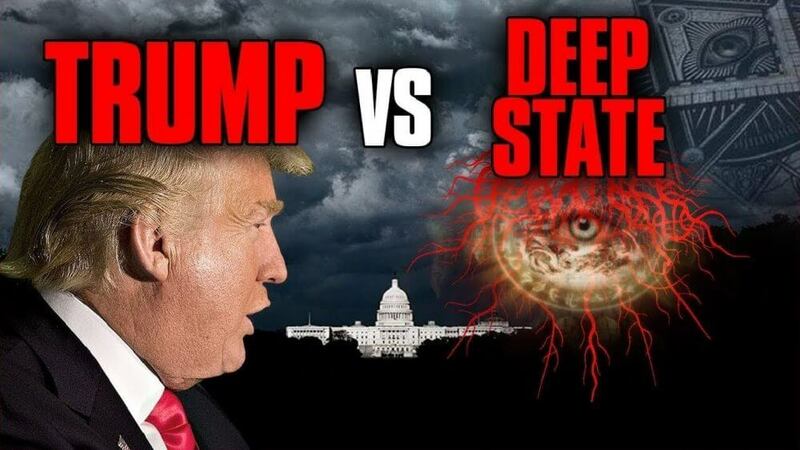 President Trump has the enormous task of not only making America great and safe again, but of rooting out the corruption that Democrats have infused into America’s government agencies. To whom does the FBI answer?